The Lagos State House of Assembly has moved to immortalize late Dr. Stella Ameyo Adadevoh by naming the Infectious Disease Hospital (IDH) in Yaba after her. The legislators reached the decision during a plenary session held yesterday, September 24, 2014. A motion was first moved by the member representing Mushin Constituency 1, Adefunmilayo Tejuoso, that the IDH be named after the late doctor for her contribution towards the successful containment of Ebola in the state. The motion was then seconded by the representative of Apapa Constituency 2, Olumuyiwa Jimoh after which the clerk was directed to communicate the resolution to Governor Babatunde Fashola. 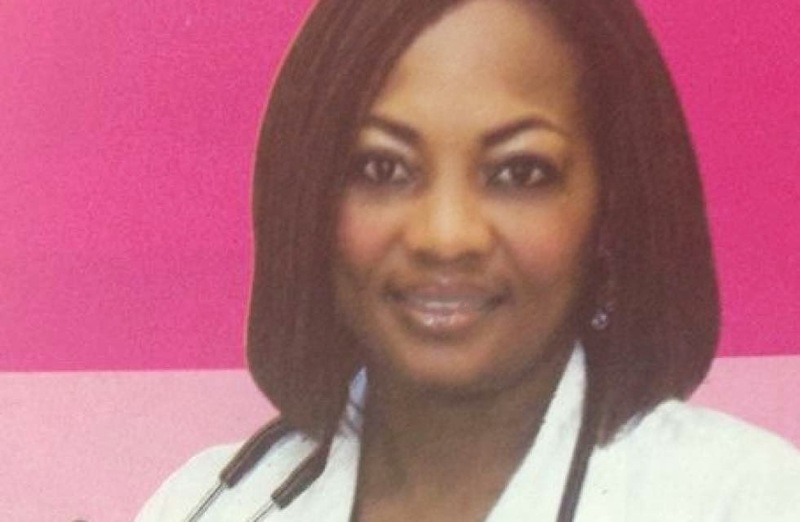 Nigerians have called for the doctor to be honoured after she risked her life to ensure that Ebola-infected Liberian-American, Patrick Sawyer remained confined to the First Consultant Medical Center, where she worked before her death. The Federal Government has however said that it can’t honour Dr. Adadevoh because the country’s laws are against the granting of national honours posthumously.